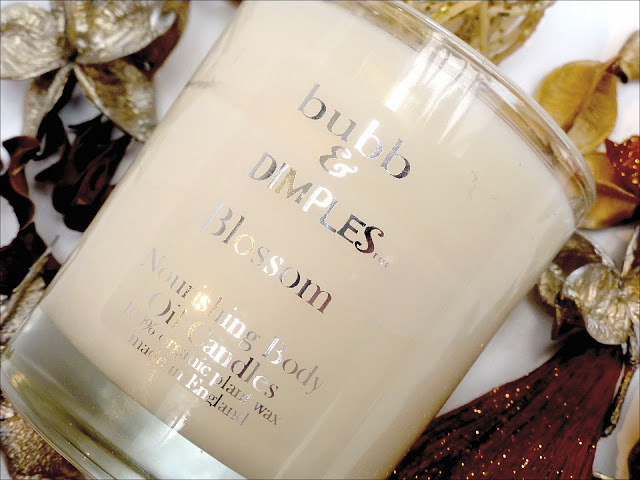 It’s no secret I love candles and a favourite brand of mine is Bubb and Dimples. The reason why I love these particular candles so much is because not only are they 100% organic candles but also a ‘Spa in the Jar’. This means you can use the warm oil as a moisturiser by gently massaging it into your skin. Once used, your skin is left soft, smooth, nourished and smelling wonderful. 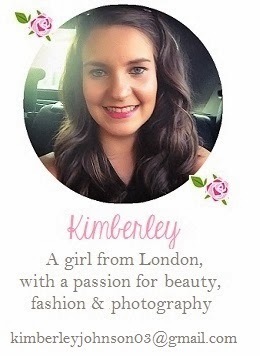 This makes this product feel extremely luxurious and special. 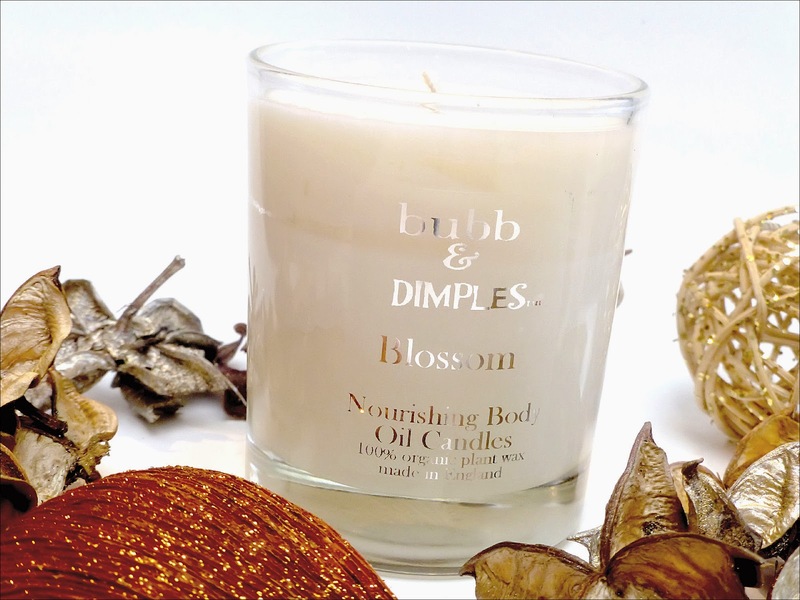 The scent of this candle is named ‘Blossom’ and is like Summer in a jar. The scent is beautifully fresh and floral with a hint of vanilla. Despite this, I would happily burn this candle all year round. It looks beautiful in the simple, delicate glass jar and every time one of my friends see it they have asked where it is from. 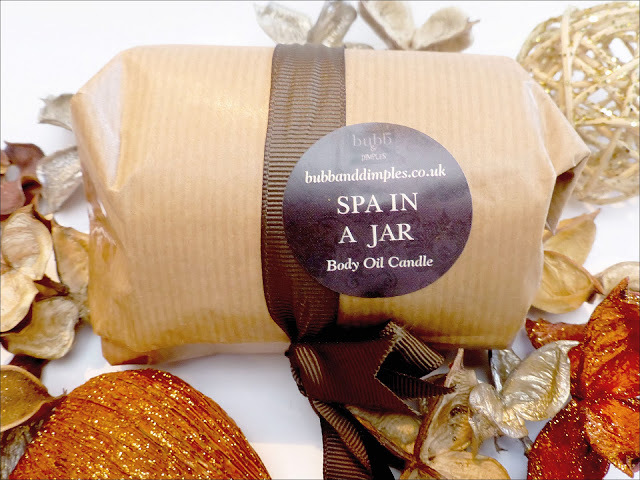 I absolutely love this candle and I’m finding it pretty hard to decide whether this is my favourite or the Oats and Honey scent I reviewed earlier in the year (click here to read). Both are so different, unique and gorgeous. You can buy the Blossom Bubb and Dimples candle from their website here. Check out my lovely Pink Champage advertiser Bethany and Pink Pearl advertiser Beky Lou. Hair Extensions, YAY or NAY? Previous Post It’s My Birthday! !